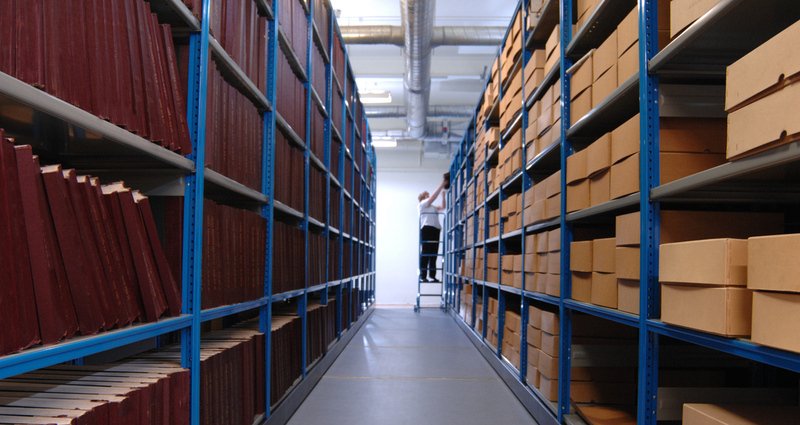 The website contains information to help businesses manage their archive collections. It’s aimed at company personnel with no prior knowledge or expertise in archive management as well as business archive practitioners. If you have any updated information, wish to write a case study, or have any general queries or comments please contact the Archives Sector Development team at The National Archives: asd@nationalarchives.gov.uk; telephone +44 (0)20 8876 3444. Please note that although archive suppliers are mentioned on this site, this is available for your information only. It is not an endorsement of particular companies or their services. 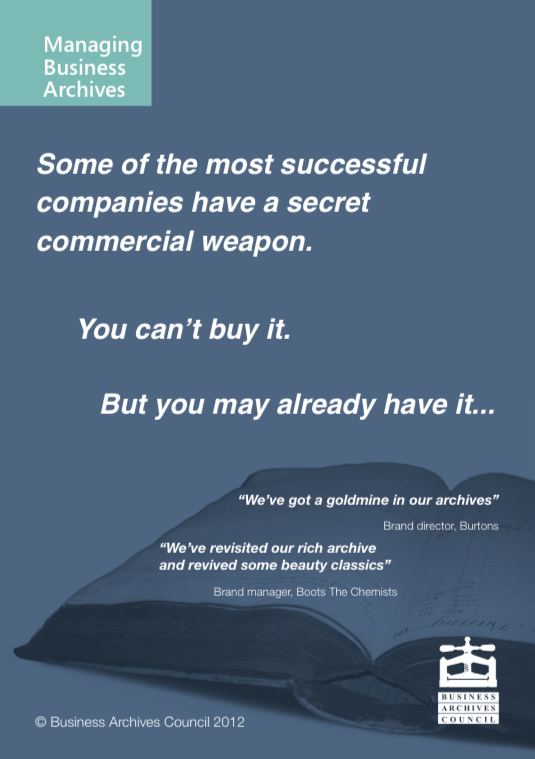 Have a look at our promotional leaflet for ideas on how some major companies are actively using their archives.